Petr Malásek | PETROF, spol. s r.o. A significant Czech composer and pianist who has composed music for nearly 200 movies, series, plays and productions. His repertoire is very broad. He’s most inclined towards jazz but he also stands out in classical, popular, film, and scenic music. 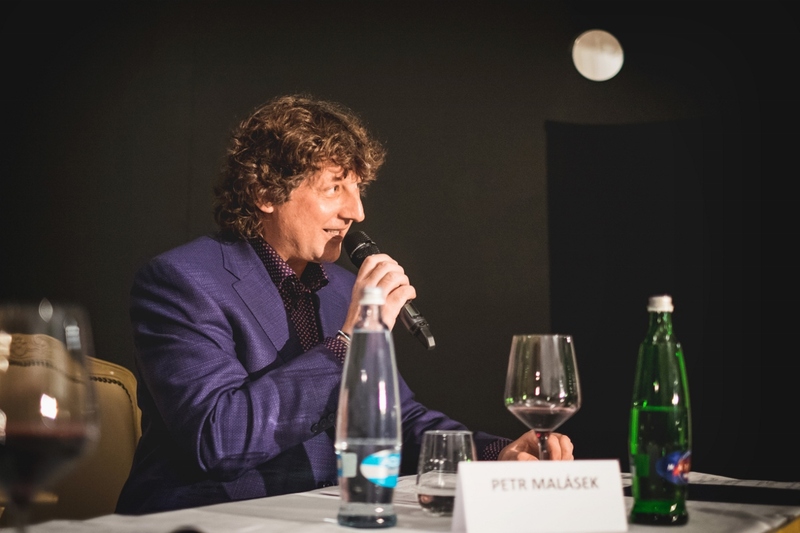 Petr Malásek started to play the piano when he was 4 and after finishing primary school and conservatory he graduated from HAMU (Music and Dance Faculty of the Academy of Performing Arts in Prague) – field Composition. He has roots in a famous musical family. Besides wonderful film music, he earned his fame by accompanying celebrities of Czech pop, such as Hana Hegerová, Marta Kubišová or Lucie Bílá. He has been a member of a jazz formation František Kop Quartet as a pianist already for 12 years – a group of leading Czech jazz artists to which he contributes also as an author. Хотите ли вы получать рассылку о новостях нашей компании? Мы обеспечиваем конфиденциальность Ваших персональных данных. Здесь Вы можете найти порядок обработки Ваших персональных данных. Я согласен/нa на обработку персональных данных и отправки рекламных сообщений.